As the days and months have gone by I have put thoughts of deployment aside, almost able to pretend (but not quite) that it would never happen. Now that we are getting close to it, reality has set in. My husband is going to be gone for months. In my head I hear, I can’t do this. But in my heart I know that’s not true. I can do this even if it’s hard. I wish… he could stay and never leave again. Reality is… that just can’t happen, every family has some kind of time apart even if some are short and some are long. I wish… I had family that lived closer to help me get through. 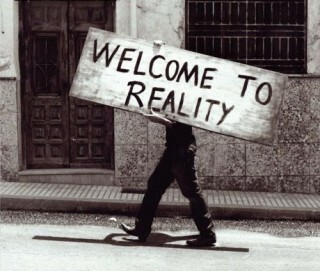 Reality is… I don’t. Not everyone can live close to their family. I can’t always rely on family, I have to learn to be independent. I wish… that the deployment was shorter. Reality is… it could be longer. I have a lot to be thankful for. I wish… there was a better time for this to happen. Reality is… there will never be a better time for a deployment. I wish… I didn’t have to do this. Reality is… I don’t really have an option. I will get through this because I have to, and because God is with me. 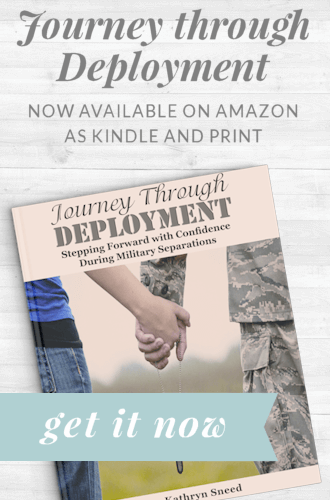 No military wife wants her husband to deploy, but the reality is we have no choice in the matter. 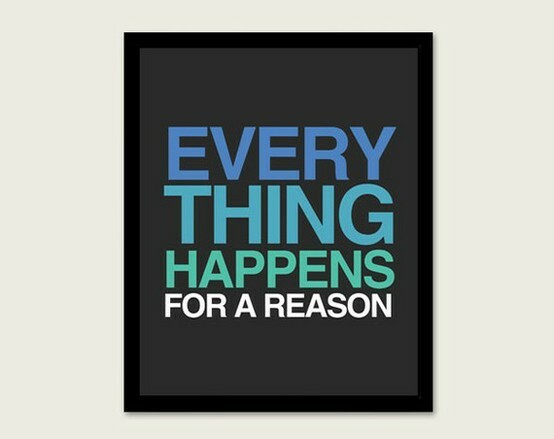 But maybe just maybe something good will come from this, because God is in control and he knows what is going to happen. The reality is it won’t be easy. The reality is it’s going to be really hard. But the reality is God is still here and walking me through, and I am not alone. 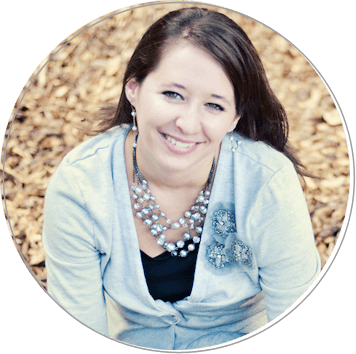 Military Wives: When did this reality moment hit you? Have you ever had a time where reality hit, but you knew everything was still going to be ok? This is right on. There are many times when I feel like I'll never make it through. We haven't done a deployment yet, but I know it's coming very soon. My husband has only done a 16 month deployment and a 12 month deployment. We're lucky in the fact that we have been married for almost 7 years and he has only been away for about 3.5 years of our marriage due to deployments, TDY's, and training. We know far more couples who haven't been has fortunate. War is ugly. I have received countless notification phone calls, attended far too many memorial services, and witnessed far fewer men return home than we originally sent to war. I have gone weeks without any sort of communication with my husband due to dangerous missions and he missed the entire first year with our son. But I do it because my husband and I believe that we are part of something that is greater than ourselves. Good luck with your first deployment! I think for Matt's first deployment, it was SO STRESSFUL leading up to it just because I had no idea what to expect. I was worried and anxious and just miserable. It got better after he finally left. With this second deployment, I was pretty okay leading up to it. We have been through so many weeks of workups though that I was just ready for deployment to happen. Matt was home a total of about 2 months in 2011, even though he's deployed for just 7 months (because the workups added up to about 3 months of him being gone). I think the workups were worse than actual deployment because as soon as I adjusted to being alone, he was home, and as soon as we adjusted to living together again, he was home. It resulted in a lot of fighting and being tense with each other for no reason.